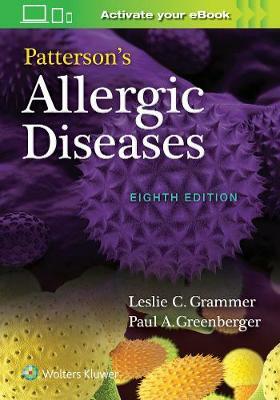 Lippincott's Illustrated Reviews: Immunology offers a highly visual presentation of essential immunology material, with all the popular features of the series: more than 300 full-color annotated illustrations, an outline format, chapter summaries, review questions, and case studies that link basic science to real-life clinical situations. 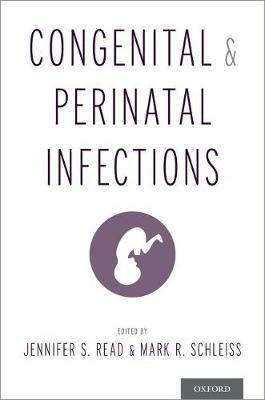 Lippincott's Illustrated Reviews: Immunology can be used as a review text for a short immunology course, or paired with Lippincott's Illustrated Reviews: Microbiology for a combined microbiology/immunology course. 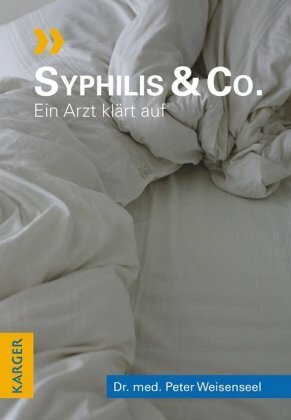 Syphilis & Co.: Ein Arzt klart auf. 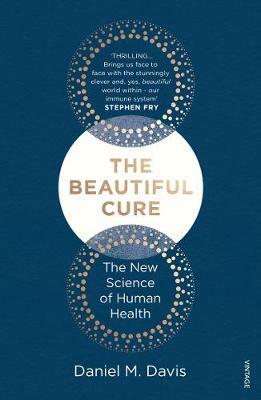 The Beautiful Cure: Harnessing Your Body's..